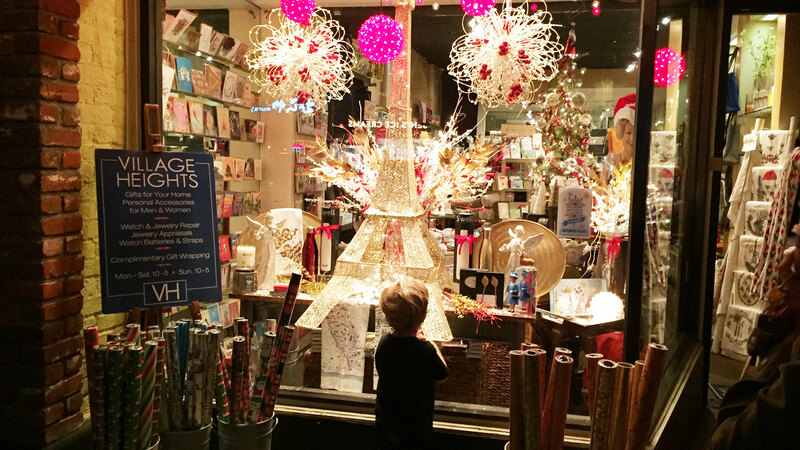 Since the time Larchmont Boulevard was first developed as a shopping destination in 1921, the street has welcomed new businesses to serve the neighborhood and beyond. This year is no different. Three businesses saw their first New Year’s Day on the boulevard while a fourth, opened just after the holiday. 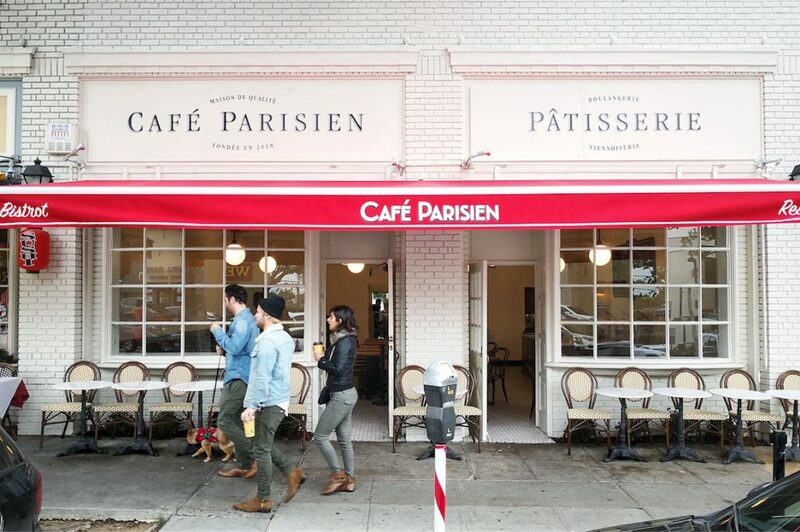 Café Parisien, which opened on January 9th, is the newest kid on the block. Owner and chef, Sebastien Cornic, who also owns the Meet in Paris bistro in Culver City, said he came to Larchmont Boulevard because it was the right spot for his new café. After only two weeks on the boulevard, Cornic said that he was pleasantly surprised by the reception Café Parisien has received. As a Paris native whose own father owned several brasseries, Cornic has a clear vision of what he wants Café Parisien to be—a place where all patrons feel welcome, whether they are hopping in for a baguette from the grab-and-go counter or sitting down to a full-service meal. Further south on the boulevard, Compass, the real estate company, has opened what it calls, “L.A.’s Most Community-and Architecture-Centric Real Estate Office.” Bret Parsons, a long-time Hancock Park resident and the Executive Director of the Architectural Division of Compass, explained why the company opened this specialized office on Larchmont Boulevard. 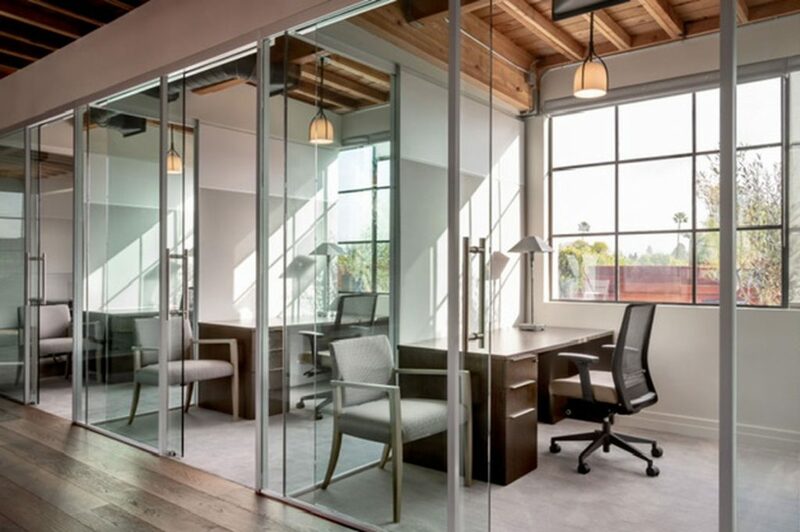 Parsons, a lecturer and author of three books on architecture, said the office was designed to be a community outpost. It spans the entire second floor of the 1924 Keystone Building which now houses the store, Hardware, on the ground floor. In addition to housing 24 real estate agents, the office provides an array of services and resources. These include access to an extensive architecture and design library, a resource center referring architects, contractors, landscapers and other professionals, an on-call legal service for real estate transaction questions and even a travel agency that can coordinate tours to architectural destinations that are local, domestic or international. Another Larchmont newcomer with an uncommon approach is Lip Lab by BITE. Described as a “lipstick lovers’ paradise” by store manager, Marie Chan Konya, Lip Lab offers two kinds of guided journeys for those who want to create their own personalized custom lipstick. The A La Carte Lip Service allows customers to select a shade from over 200 pigments, decide on a finish—matte, satin, luminous or sheer—and even add a flavor such as cherry, mint or vanilla. For an even more personalized experience, there’s the Bespoke Lip Service where customers can create two customized shades with a desired finish and flavor. Both services include a Lip Lab Color Artist to help customers walk through the process. 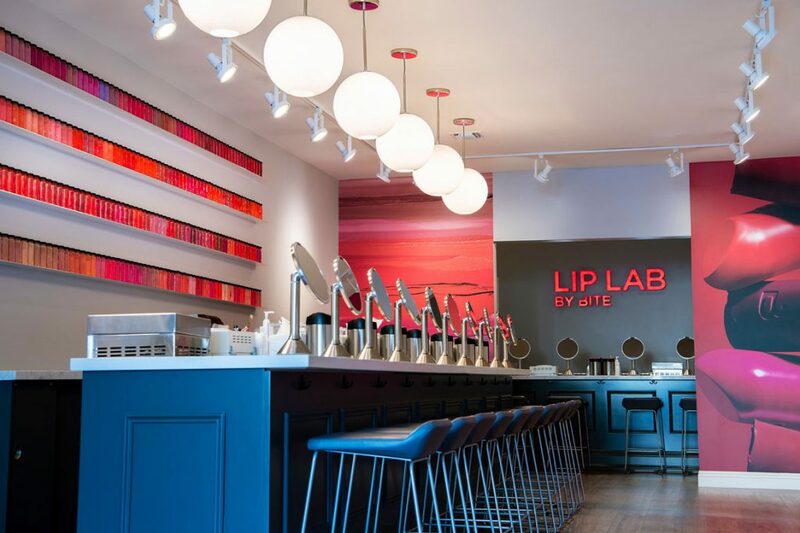 The Lip Lab by BITE on Larchmont Boulevard was opened last summer and stands as the only one of its kind in Southern California. Along with its Lip Services, the store also carries BITE Beauty’s collection of ready-to-wear Amuse Bouche lipsticks. A private room in the back can be booked for events, butChan Konya pointed out that there’s no need to wait for a special occasion. The men’s clothing store, Buck Mason, rounds out the class of newcomers. 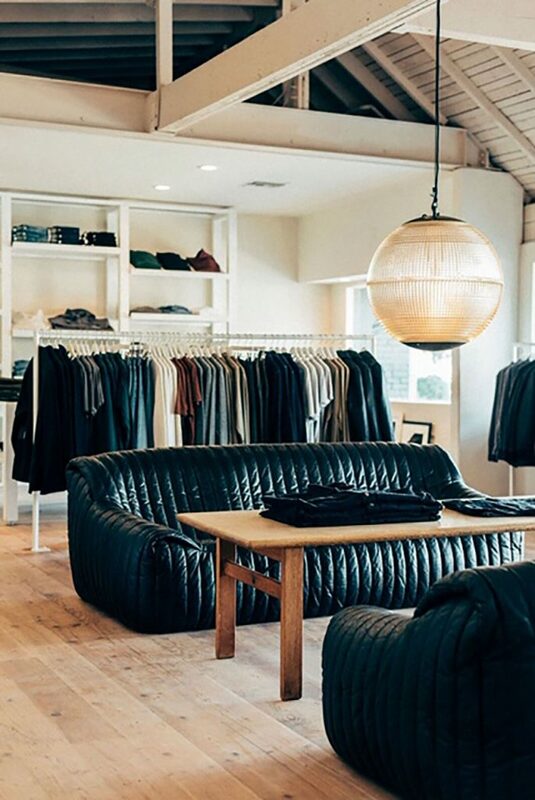 Originally founded in Venice, California by Erik Allen and Sasha Koehn in 2013, the Larchmont location opened in early November and is the fifth store the duo has launched. Offering a selection of shirts, jackets, pants, jeans, sweaters, t-shirts and more, Buck Mason focuses on creating high-quality interpretations of modern American classics. Koehn said he was drawn to Larchmont Boulevard by its lively nature as a pedestrian street as well as being surrounded by residential neighborhoods. Koehn said as word gets out about the new Larchmont location, the store has also become a destination for men from other mid-city neighborhoods. In addition to the new store, Koehn and his team have also leased a building a few doors up to house their headquarters. “We’re really excited and honored to kind have embedded ourselves into the community,” Koehn said. And, there’s a third location Koehn has spotted in the neighborhood.